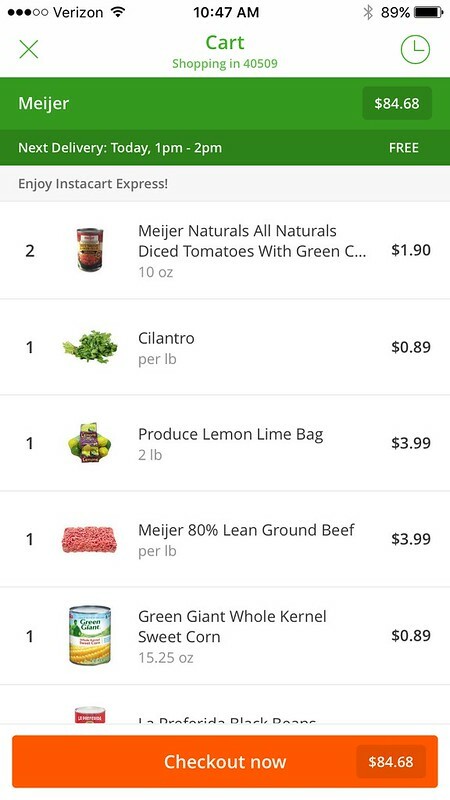 Instacart Has Come to Lexington! Get $25 Off Your Groceries! Okay y’all – here’s the scoop! 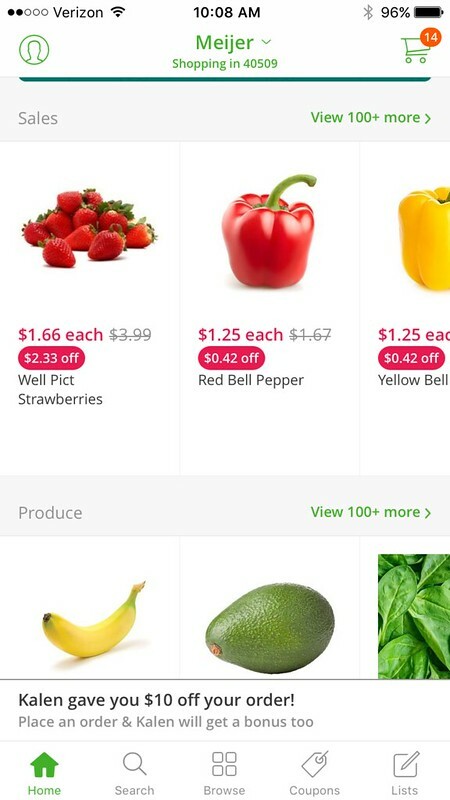 Instacart, a quick and easy grocery delivery service, has arrived in Lexington, Kentucky. 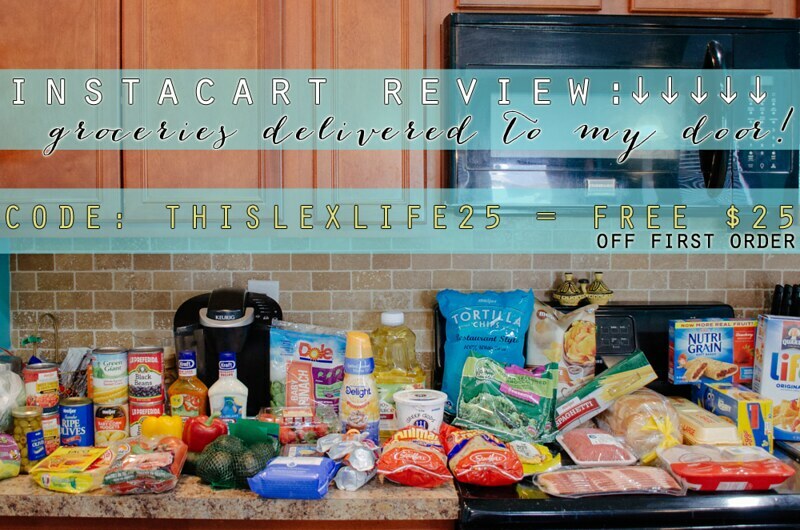 You can use CODE THISLEXLIFE25 (click here) to get $25 off your first order. 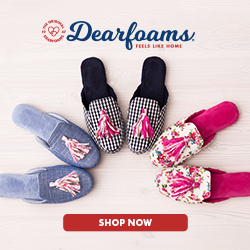 You can sit in your PJs on your couch sipping a glass of wine, order your groceries to be delivered to your house from your computer or smart phone/device, and they can show up in as little as an hour. There is no delivery charge on your first order and you’re going to get $25 off .. so like.. if you don’t do it you’re basically throwing away free money. And I can’t be friends with people who throw away money. I did it today for the first time. Let me tell you about it because I was honestly kind of skeptical. I like to pick out my own produce and I thought maybe the app would be hard to use. But the app was a breeze, my produce looked perfect, I checked the dates on the meat and eggs – ALL GOOD. Couldn’t have shopped for it any better myself. 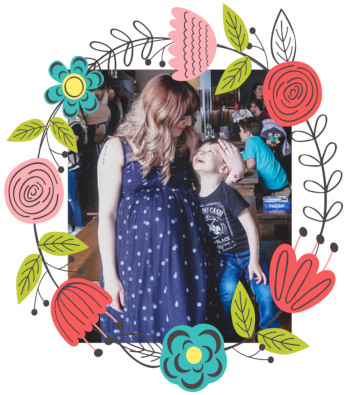 We shop primarily at Meijer so that is where I chose to order from but I could have chosen Meijer, Kroger, Whole Foods, or even Costco – without a membership! 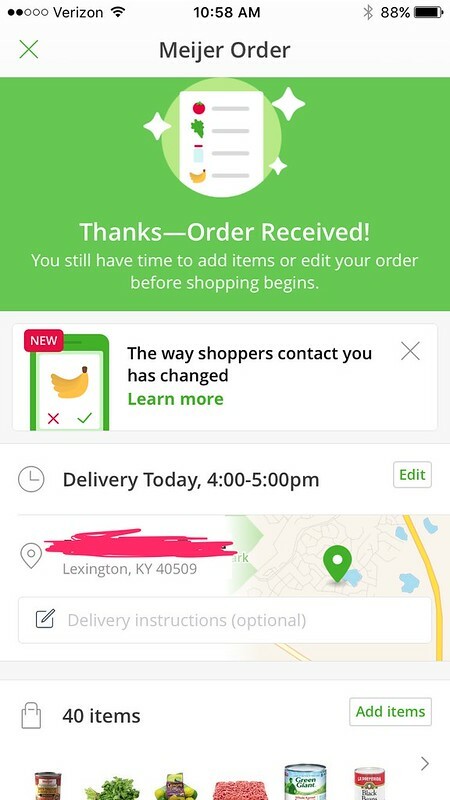 I ordered around 10:30AM and requested a delivery time of between 4-5PM because I had plans to go shopping with my Mom in the early afternoon. I could’ve requested to have them delivered in as little as an hour if I had been in a hurry to get something. I sat on the couch picking out my items from my phone while snuggling with Landon. There were just one or two things I was looking for that I didn’t see listed but I picked something similar and made a quick note to my personal shopper that I would prefer the item that was not listed instead if it was available. I was pleasantly surprised to see that my favorite coffee creamer was in the bag! It wasn’t available on the app but he read my note and found it, no problem! I also love that all of the household items and personal items that I normally use are available as well. I ordered all of my groceries AND makeup remover wipes. Score! 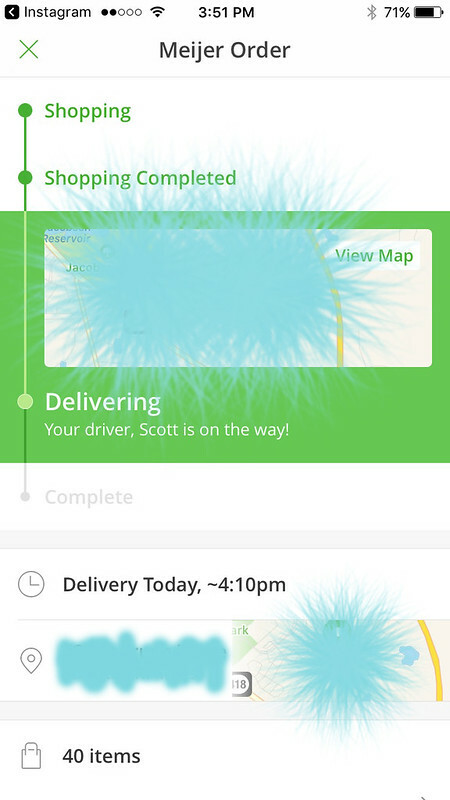 I received a few notifications on the app while my personal shopper, Scott, was shopping for me. It told me when he began shopping and I could even look to see which items he had checked off. It alerted me when he replaced an item with a different one than what I had originally picked. The prices were exactly the same and it basically just looked like the same item with different packaging. I expected that might happen, as you never know when something specific may be out of stock. What I didn’t expect was for him to call me before he checked out to make absolutely sure that I saw the items had been replaced and to make sure that I was okay with what he picked! I feel like that went above and beyond my expectation! My order arrived at 4PM on the dot. He came to the door, brought me my bags, and that was it! Easy peasy! After delivery my app showed that my order was complete and gave me the option to rate my service and leave a tip if I wished, which I did. I love that you can tip right from the app after you’ve had a chance to review everything. So, that’s all there is to it. Really, that’s all there is. I used my new found free time to snuggle with my two year old, get ready, and go out shopping with my Mom. I’d say I’m hooked. And honestly, this type of shopping helps me to meal plan a bit better. 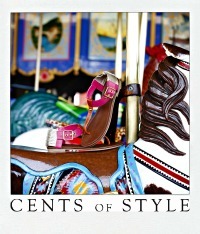 I can look at every single thing in my cart a handful of times to make sure I’m not missing anything! 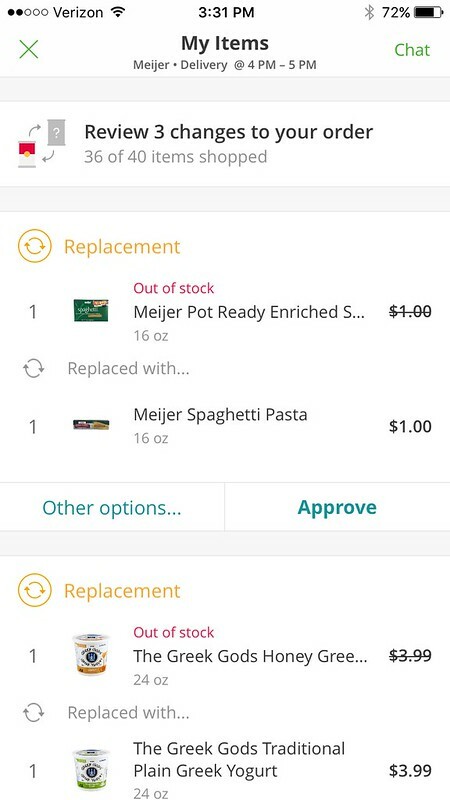 So, have you ever used a service like Instacart? If you check it out, please let me know! And make sure to snag your $25 off here!